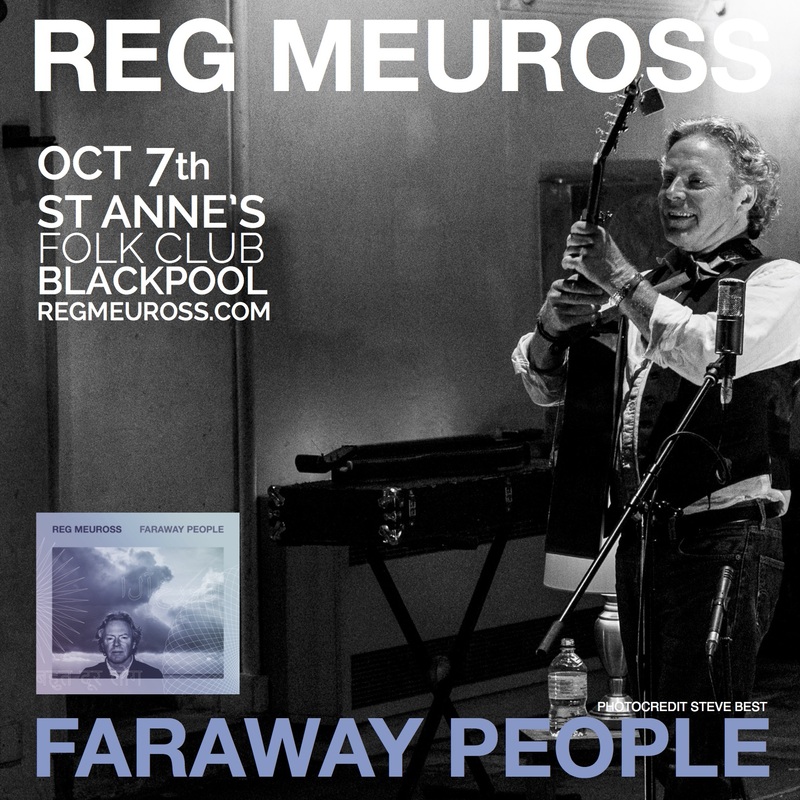 I’m heading up to St Annes Folk Club on Saturday 7th October. They say “It isn’t finger-in-your-ear deathly serious folk music – it is about talking to the audience, plenty of humour, and booking artists who will entertain.” I’ll do my best. Come if you can and spread the word. The first St Annes Folk Club of the autumn season. 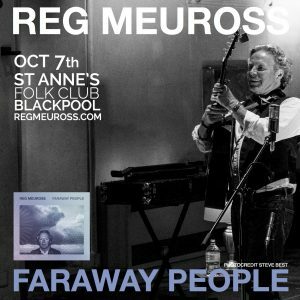 Reg has been a regular on the folk scene for the last 30 years and has played at clubs and festivals all over the world.